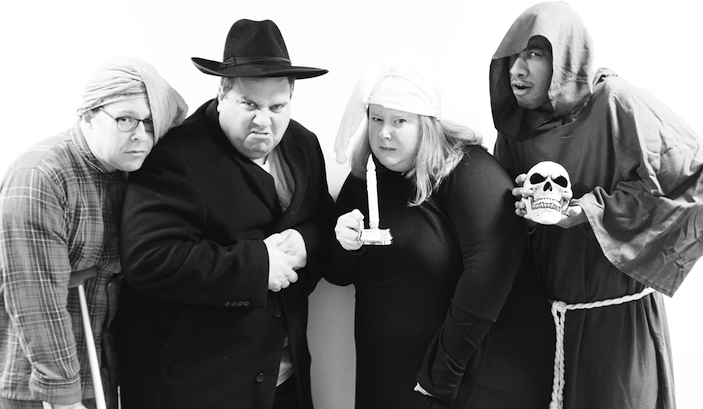 This Holiday season, stuff your stocking full of improvised goodness with BIG's Bah Humbug-- An Improvised Christmas Carol! Funny, spooky, touching, weird... the Christmas Carol updated to reflect your input. Scrooge runs a mannequin factory? Bob Crachit is painfully funky? Tiny Tim suffers from crippling sinusitis? We don't know! You tell us!